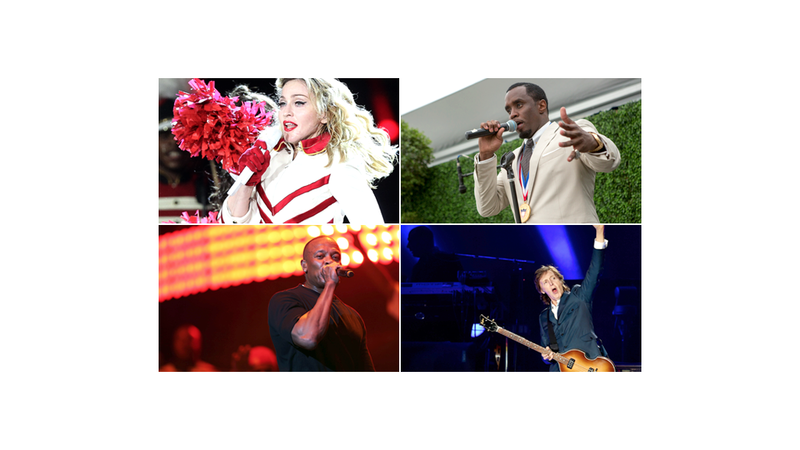 Who is the richest recording artist? The Queen of Pop can add a new title to her crown: world's richest recording artist. 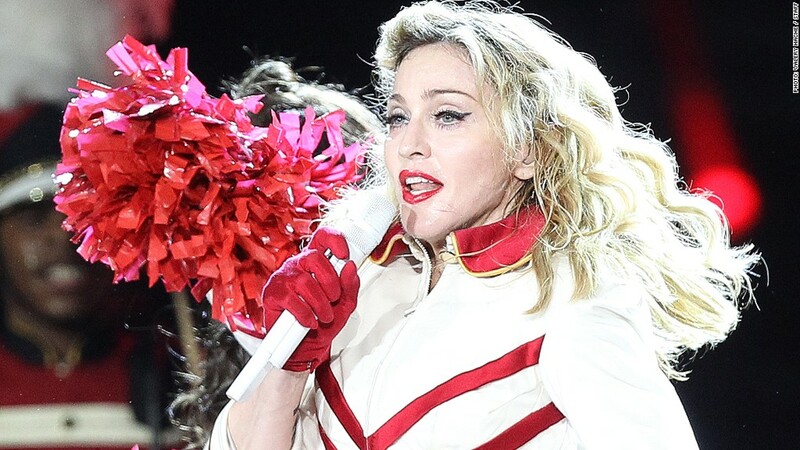 Madonna, 56, can really play the role of a material girl with a net worth of $800 million, according to Wealth-X. The average age of the musicians on the list is 51, with 39 years separating Paul McCartney, the oldest artist to make the list at 72, and Beyoncé, the youngest member at age 33. With more than three decades in the music world, Madge has sold 300 million records and counting, and has amassed a net worth of $800 million, according to Wealth-X. The Rock and Roll Hall of Fame inductee has signed many lucrative contracts, including one worth $120 million with Live Nation in 2007, according to the report. The singer, songwriter and actress is notoriously close-lipped when it comes to her business ventures, but has endeavors in the world of fashion, children's books and movie directing. Being a member of The Beatles shot him to fame, but McCartney's time with the band only brought him $7 million, Wealth-X reported. 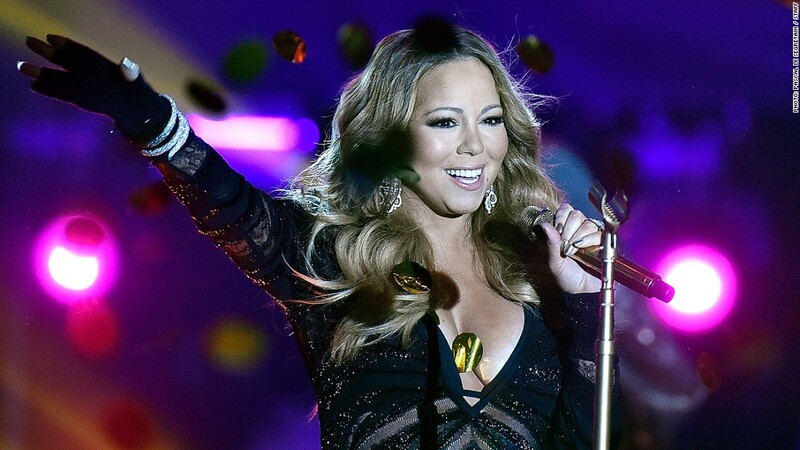 Now, thanks to a successful solo career, the music legend is worth an estimated $660 million. 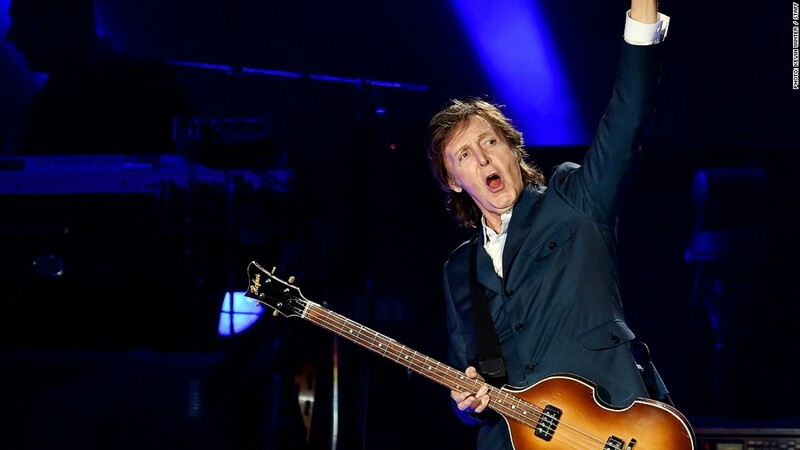 McCartney's wealth should only continue to grow in a few years when he will reportedly be able to reclaim the copyrights to the Beatles catalog that helped make him a household name. 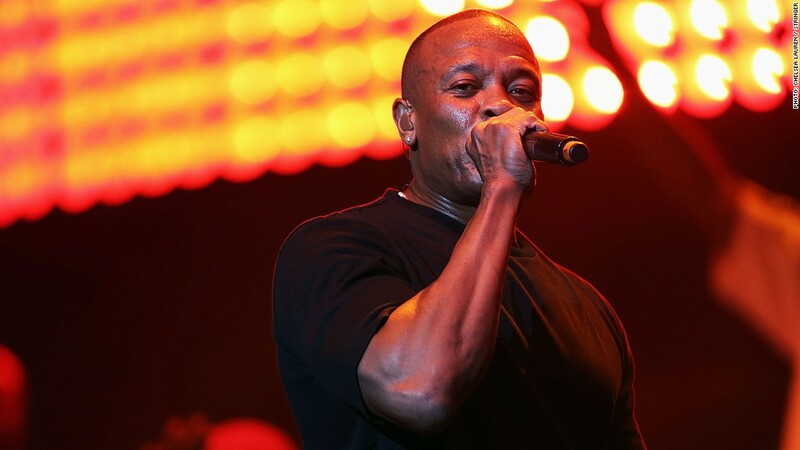 With a net worth of $650 million, no one will forget about Dr. Dre. The 49-year-old rapper and producer made his solo debut in 1992, and is also the founder of Beats Electronics and Aftermath Entertainment. He sold the high-end headphone company to Apple (AAPL) earlier this year for a whopping $3 billion. 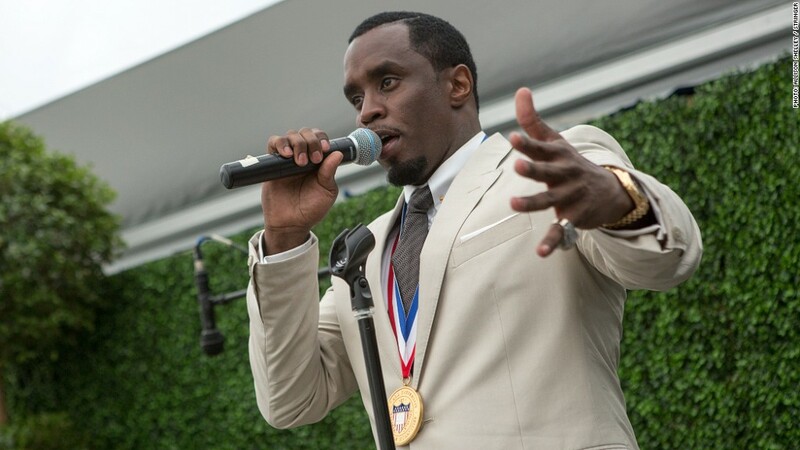 Sean Combs has gone through many stage names during his music career, but that hasn't impacted his earnings power. Combs, 45, has an estimated net worth of $640 million. The Harlem-born rapper turned entrepreneur is involved in many different business ventures off the stage, including recently-launched music cable network Revolt TV and a strategic alliance with Ciroc vodka. The Canadian singer known for belting out love songs is worth an estimated $630 million, according to Wealth-X. Dion, 46, signed a hefty contract to perform in Las Vegas until 2019, and has been named the most profitable act in Vegas. However, recent family issues have postponed her shows. The lead singer of U2 (and his sunglasses) is one of the most recognized faces in the music industry, and has a net worth $590 million. U2 has sold more than 150 million records globally, taken home 22 Grammy Awards and is rumored to be gearing up for a world-wide tour in 2015. The Irish musician is also managing director and co-founder of private equity firm Elevation Partners, and the band owns most of its music catalog. 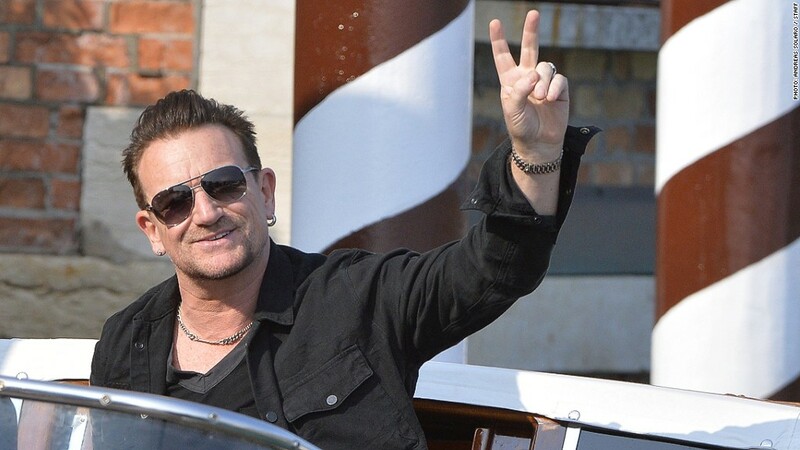 Bono, 54, who has several nominations for the Nobel Peace Prize, co-founded (Red), an organization that teams up with the private sector to fight AIDS in Africa. Carey has been a major player on the pop charts for more than two decades, and now has an estimated net worth of $520 million. The global superstar has sold more than 200 million records worldwide and has won five Grammy Awards and numerous American Music Awards. She was also a judge on the TV show American Idol. He might have 99 problems ... but an empty bank account isn't one. Jay-Z, 45, has a net worth of around $510 million. 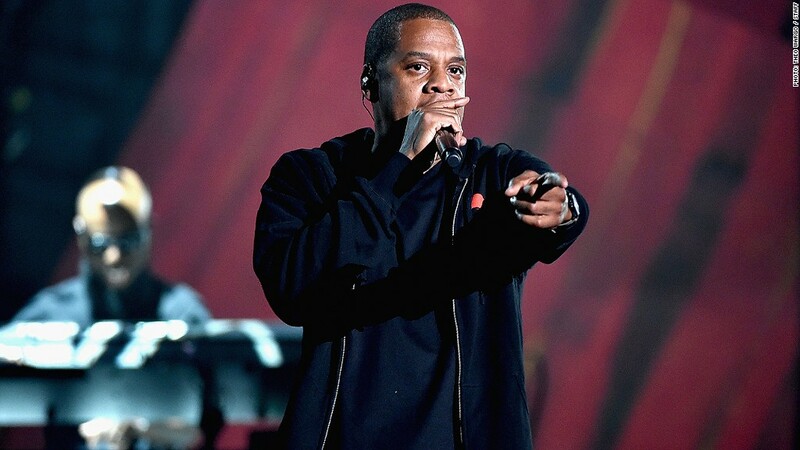 The 19 Grammy-Award winning rapper is involved in many business ventures and is the founder of entertainment company Roc Nation and the majority owner of 40/40 clubs. The hip-hop mogul co-founded Rocawear in 1999 and sold the rights to the clothing brand in 2007 for $204 million. 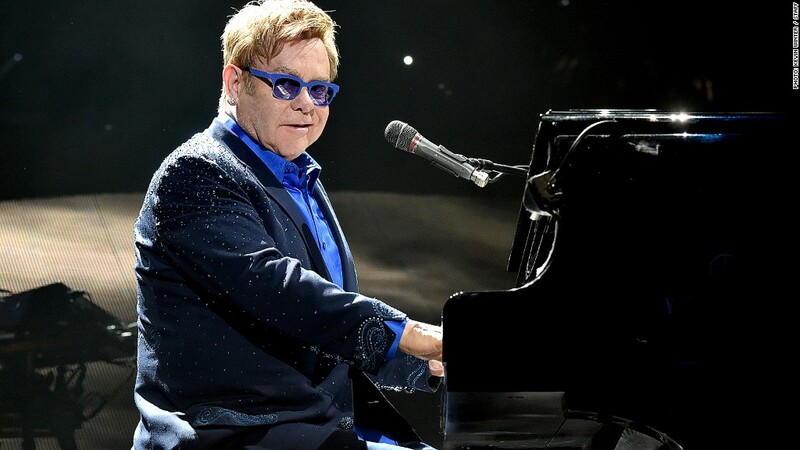 The "Rocket Man" has an estimated net worth of $450 million, thanks to a music career spanning more than four decades and his recent performances on stage in Las Vegas. In 2011, Elton John, 67, formed a new music company called the Rocket Music Entertainment Group and the following year he launched Rocket Sports Management. At 33, the singer and actress has an estimated net worth of $440 million. Queen B headlined the 46-show Mrs. Carter Show World Tour in 2013 (she's married to Jay-Z), which, according to Billboard, grossed $66.4 million in ticket sales. Her self-titled album "Beyoncé" dropped in December 2013 with almost no publicity and broke iTunes records with more than 800,000 albums sold in just its first three days. Yonce is also very involved in the fashion world: In October, Beyonce announced plans to team up with Topshop on an activewear line and she founded fashion line House of Deréon in 2004 with her mom. She founded Parkwood Entertainment, an entertainment and management company, in 2008. The hip-hop superstar has also landed several endorsement deals with companies, including American Express (AXP) and L'Oreal. She's been a face of Pepsi (PEP) since 2002, and reportedly signed a $50 million contract in 2012 with the soda company. When you combine Beyoncé's and husband Jay-Z's wealth, Wealth-X puts the couple's net worth at $950 million -- just shy of becoming a billionaire power couple.